Managed by Q, the office management and cleaning platform, has raised an additional $25M as a part of its Series C round from investors that include GV, RRE Ventures, DivcoWest, and Oxford Properties Group. 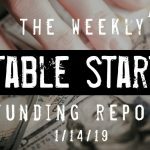 This brings the total funding for the Series C round, which was initially raised in late 2016, to $55M. 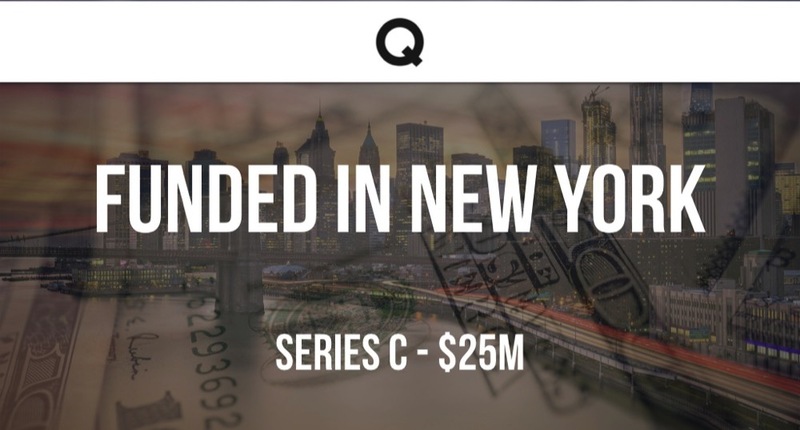 Founded by Dan Teran and Saman Rahmanian in 2013, Managed by Q has now raised a total of $97.4M in funding over five rounds.